Kids flex their direction know-how on this worksheet that challenges them to help Joyce find her way to the fair. 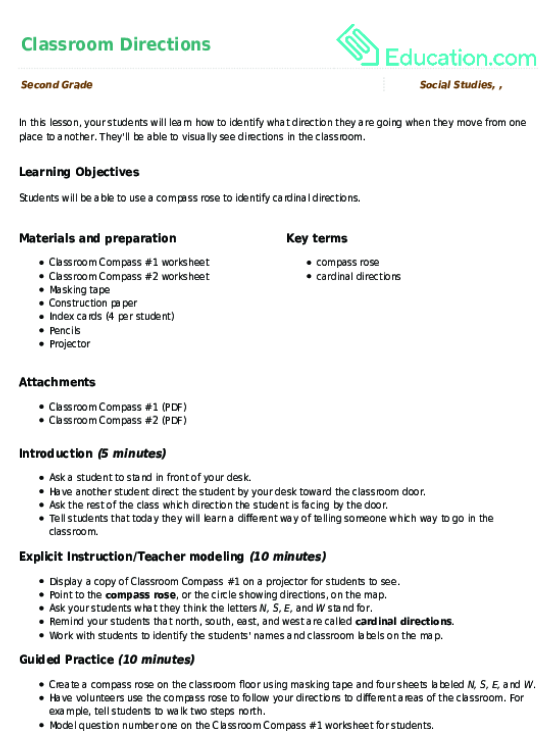 Kids practise giving step-by-step directions and working with cardinal directions (north, south, east, and west). This exercise is also a great way to build spacial awareness and sneak in writing practise, too! Get your kid familiar with cardinal directions: north, east, south, and west. 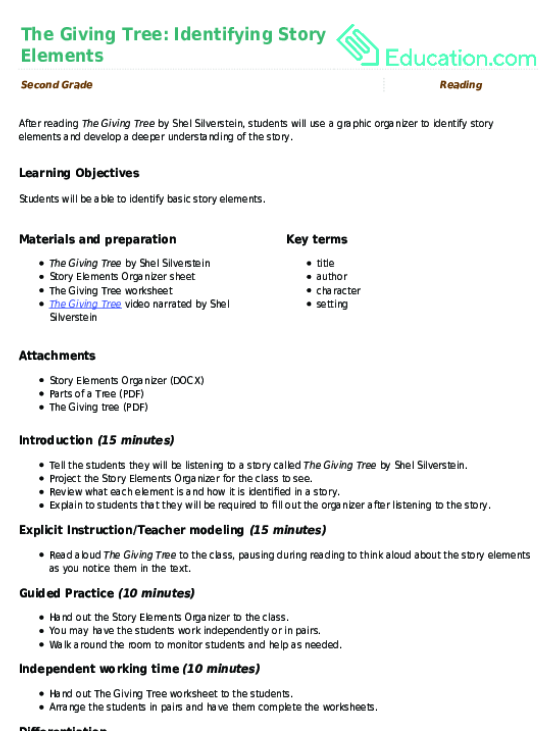 This worksheet lets your child practise with directions in a familiar setting. 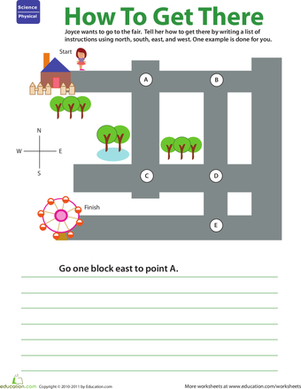 Help your child master the cardinal directions with this fun activity about following directions. Class is in session, and it's time for your second grader to learn her directions! She'll practise following directions: north, south, east, and west.